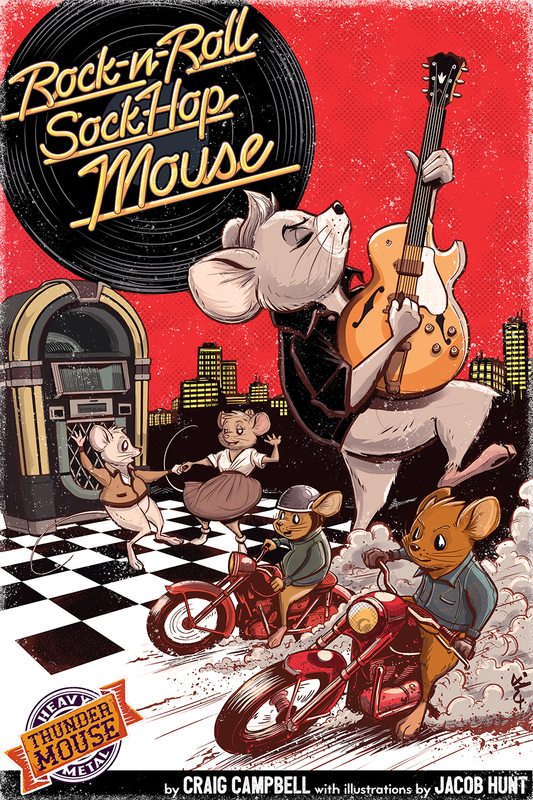 Heavy Metal Thunder Mouse has won the silver ENnie for best family product! 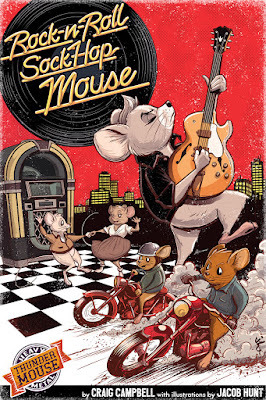 Rock 'n' Roll Sock Hop Mouse, the first setting expansion for Heavy Metal Thunder Mouse, is now available! 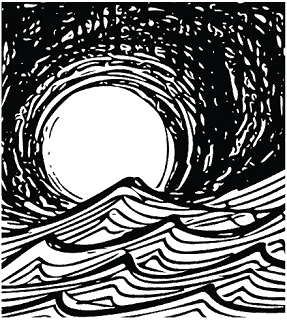 Shoreless Skies Publishing, LLC is the independent press of Derek A. Kamal, currently offering games and fiction digitally and in print. 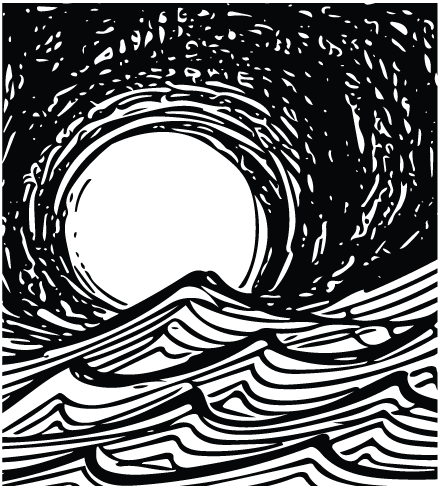 Shoreless embraces the idea of new worlds to explore and an independent spirit!